We ensure that our families don’t have any extra burdens at a difficult time is important to us. With our help you can plan in advance so everything is taken care of and your wishes are followed. 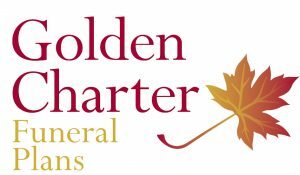 We organise every detail of your funeral to your specifications, relieve your family of worry and uncertainty, avoid additional expenses by paying in advance. Your local independent funeral director W.S. Taylor & Sons have built a reputation on providing the very best of personal care and attention to detail for your loved one at a time when only the best will do.